Free agent and another pub closes - AVFC - Aston Villa Fansite, Blog, & Forum..
Former Burnley midfielder Dean Marney is training with Aston Villa after being released by the Premiership side in the summer meaning he is free to sign elsewhere. The Mirror is reporting that the free agent is also wanted by Nottingham Forest but will spend this week training with Steve Bruce’s men. It is reported that Bruce is interested in the services of the 34-year-old but will have to remain patient as the club will have to offload players before signing even if they are available on a free transfer. 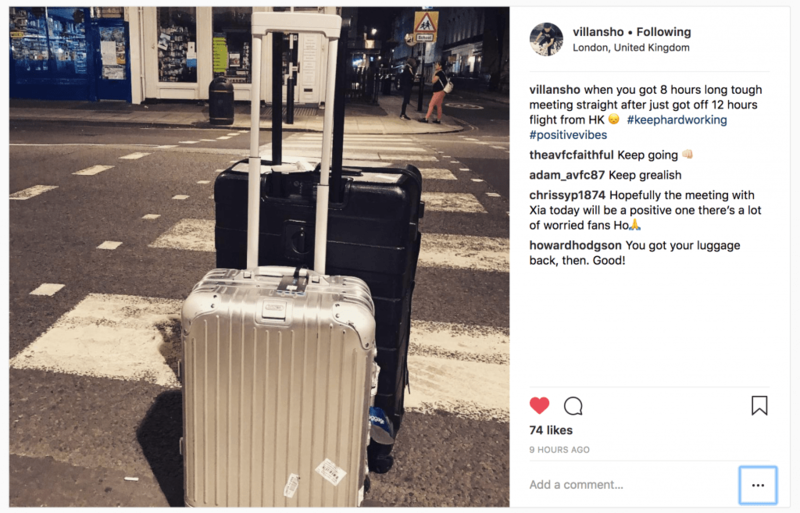 Dr Tony Xia is back in the UK at the moment and with Rongtian He returning to the UK, it suggests something is going down at Aston Villa. He also posted on his Instagram this morning talking about 8 hours of meetings which add further fuel to something going on. Despite his vast experience and the fact he is available on a free transfer, Marney would be an underwhelming signing especially with him failing to make a single appearance for Burnley last season. The midfielder made over 200 appearances in eight seasons for Burnley with 41 of them coming in the Premiership. He started his career with Tottenham Hotspur and has had loan spells with Swindon, QPR and Norwich. He also spent four years at Hull City but this wasn’t while Steve Bruce was there. Popular Match day pub the Sacred Heart has this morning announced on their Facebook that it will close its doors. “This decision hasn’t come lightly and it’s come to a point where the decision was taken out of our hands and made for us. “We have done all we can and brought the club as far as we possibly could and hopefully someone new can continue and carry the club on. It is unclear if this is the latest of many pubs including the Adventurers pub to completely close or if someone else will buy the venue and continue to run the place. The statement would suggest the later but going by the number of pubs that have closed around Villa Park recently I wouldn’t be surprised if it didn’t reopen. how fit is Marney ? He’s 34 & is ??? still recovering from a cruciate ligament injury ! Really?? Do we really need a 34 year old midfielder?? Another Glenn whelan?? Give the youth a chance!! 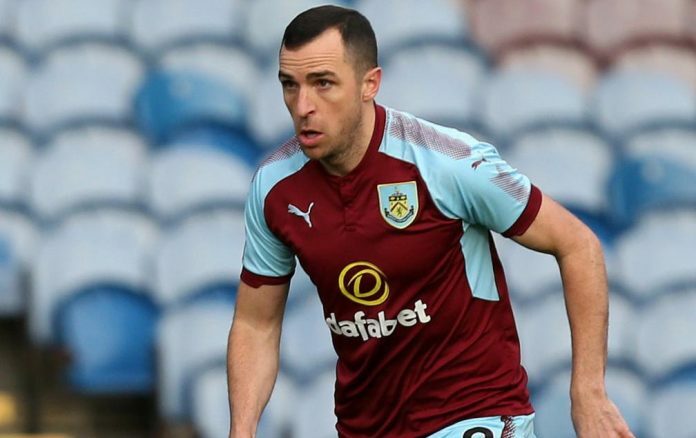 Burnley fan here, dont under estimate dean marney, fantastic player, still has the engine of a mid 20s player, and will help control your whole team, hes just not at prem level anymore. When we was a championship club undet coyle, we had a 38/39 yo grahem alexander in that holding midfield role, we won promotion.